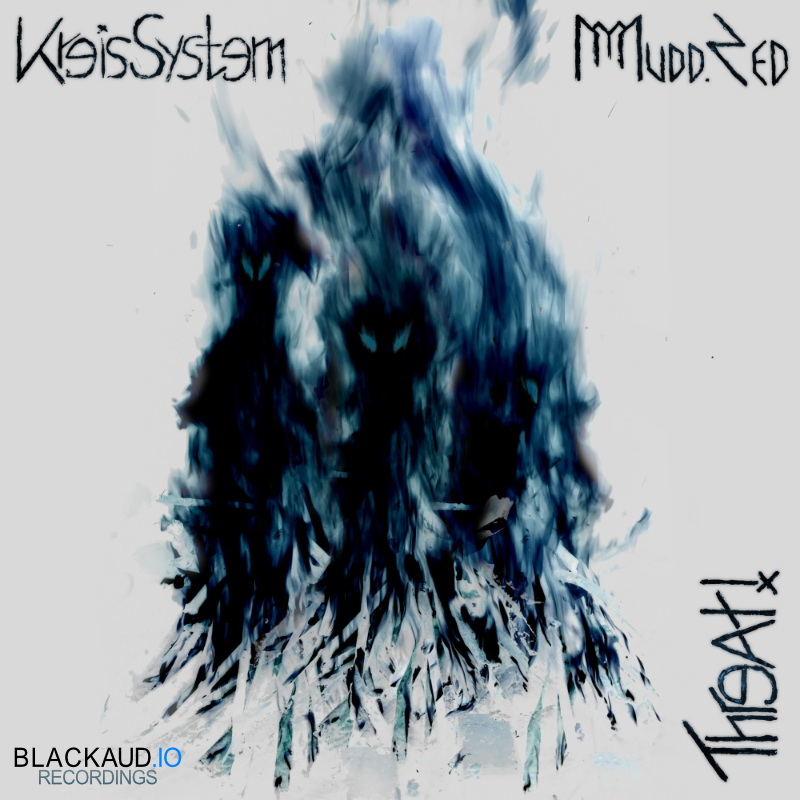 New Release: KreisSystem – Threat! The first release of KreisSystem feat. Mudd.Zed is available now. 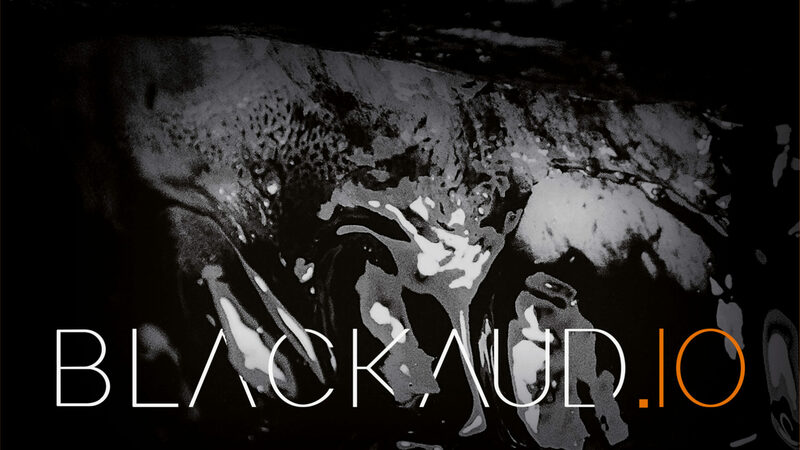 Be sure to check them out if you like minimal and dark Techno!